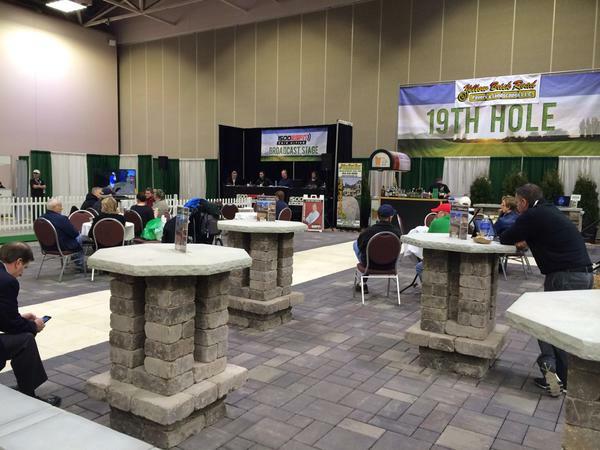 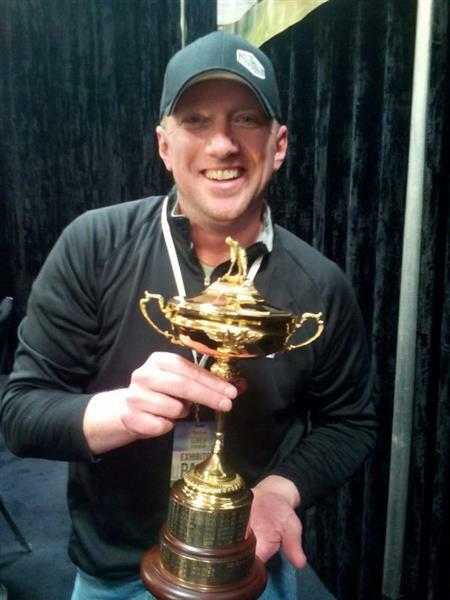 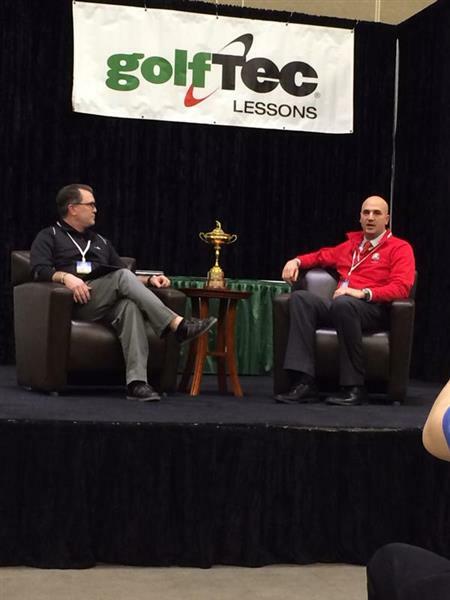 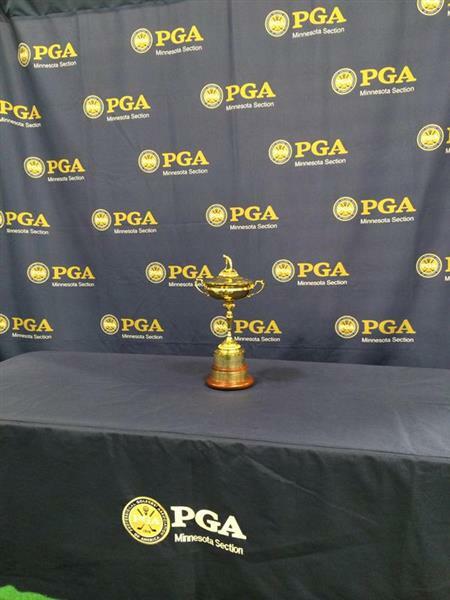 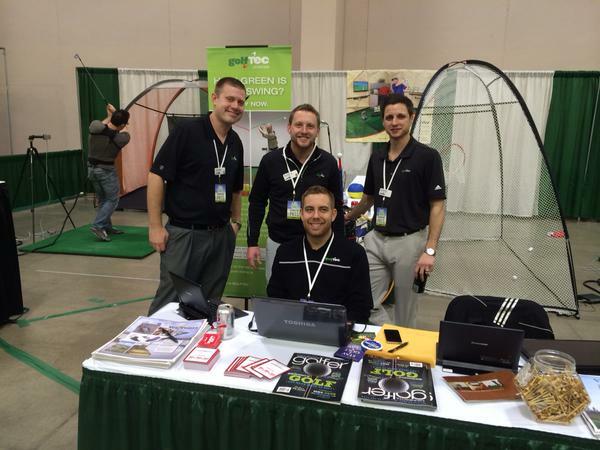 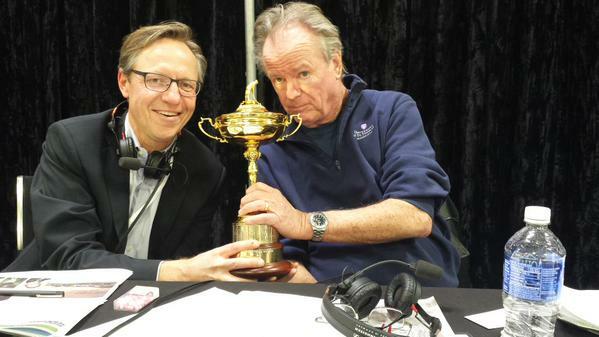 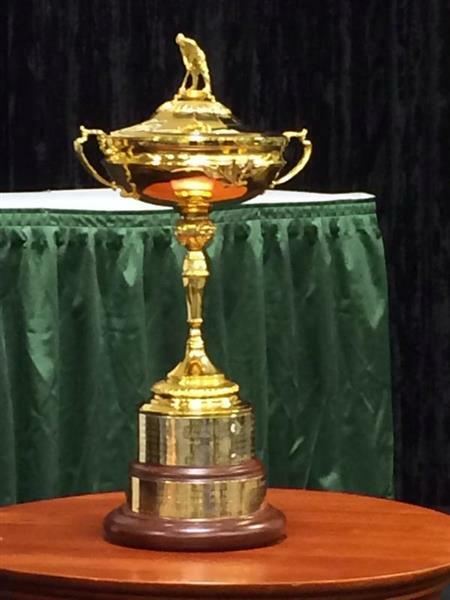 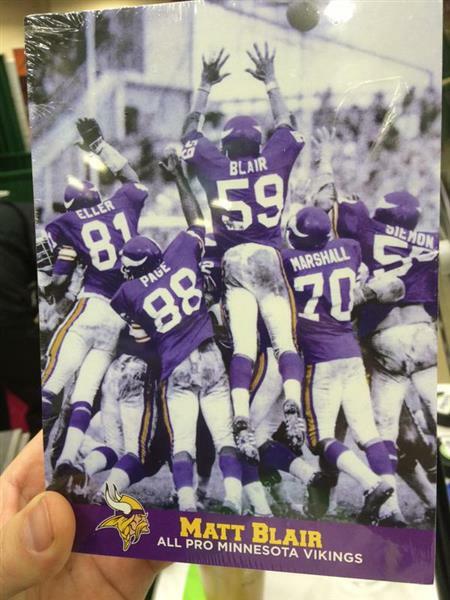 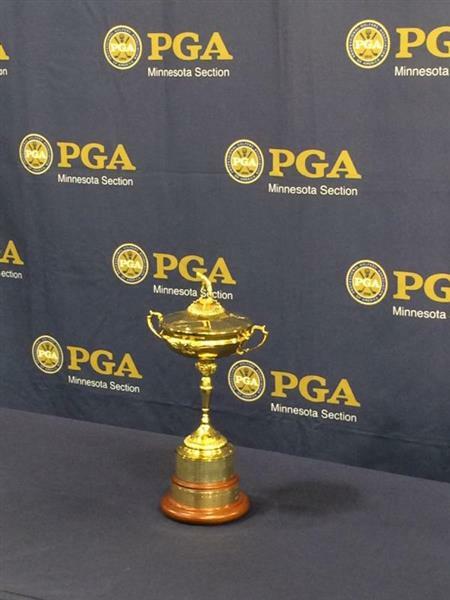 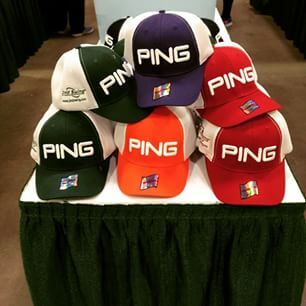 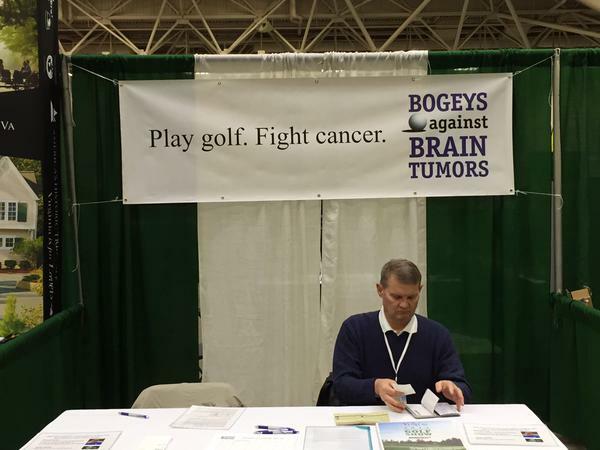 The 2015 Venture Bank Minnesota Golf Show presented by 1500 ESPN is Feb 20-22 at the Minneapolis Convention Center. 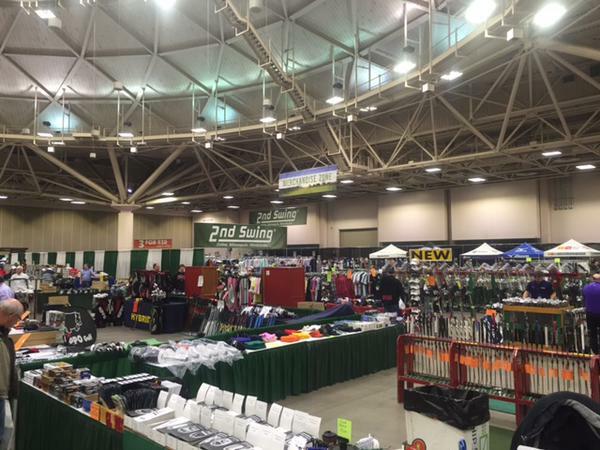 View details & deals online at www.MinnesotaGolfShow.com. 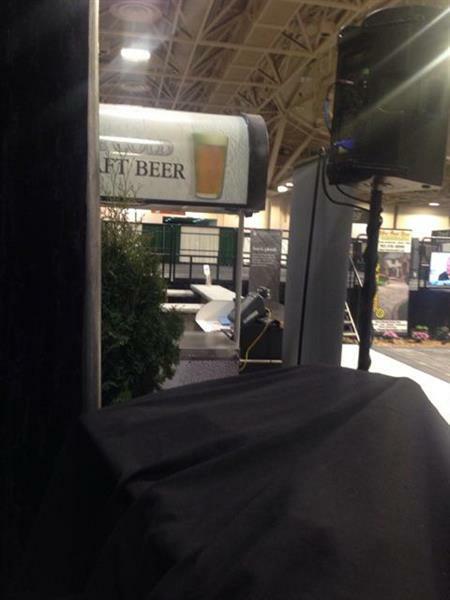 Taking in everything at the show? 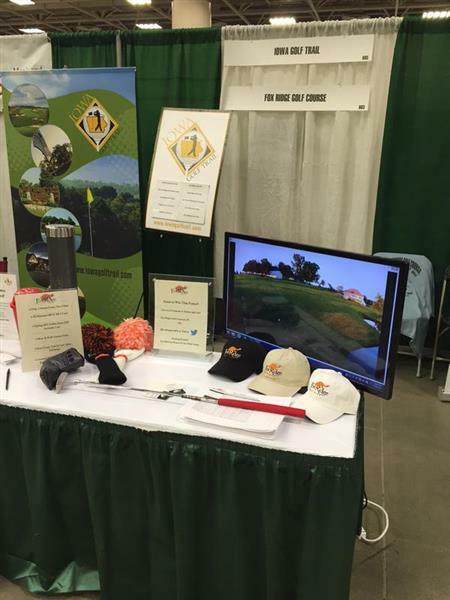 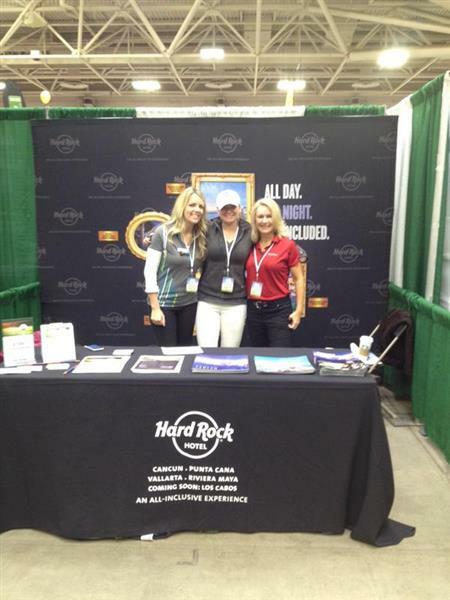 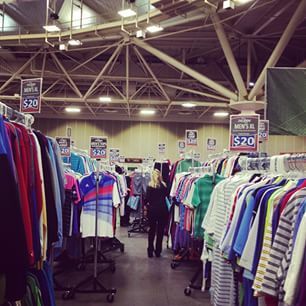 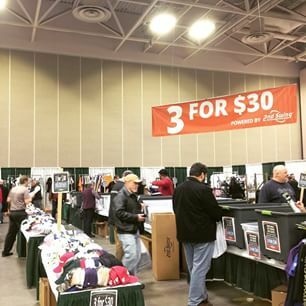 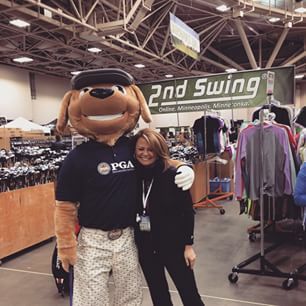 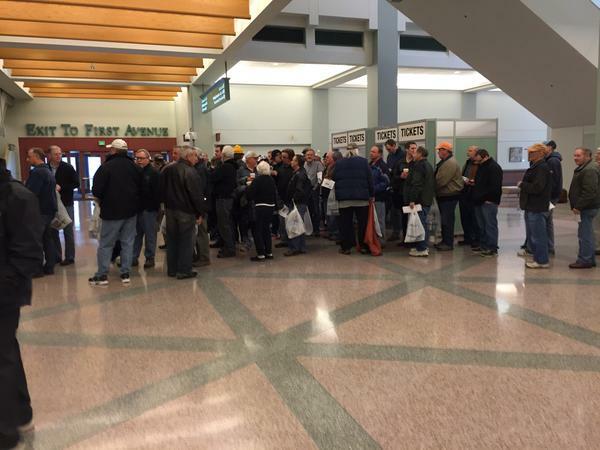 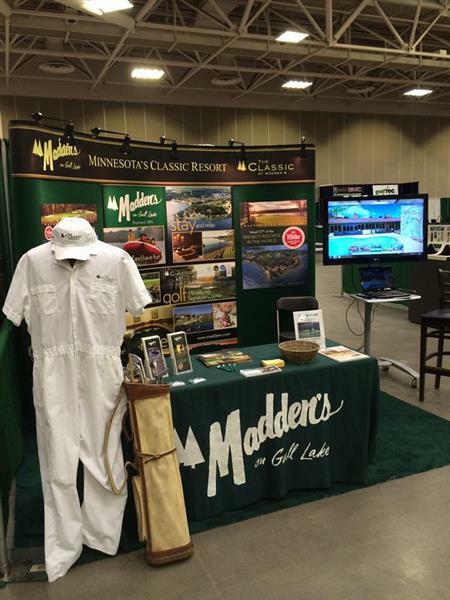 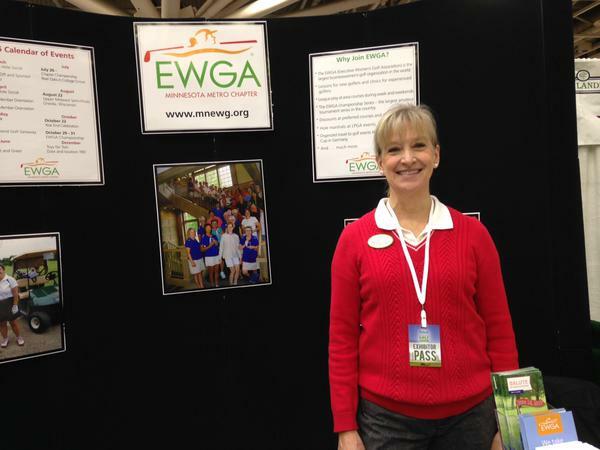 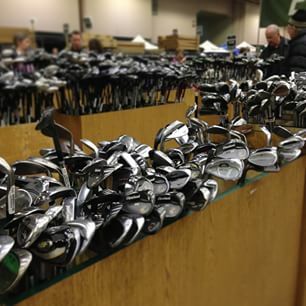 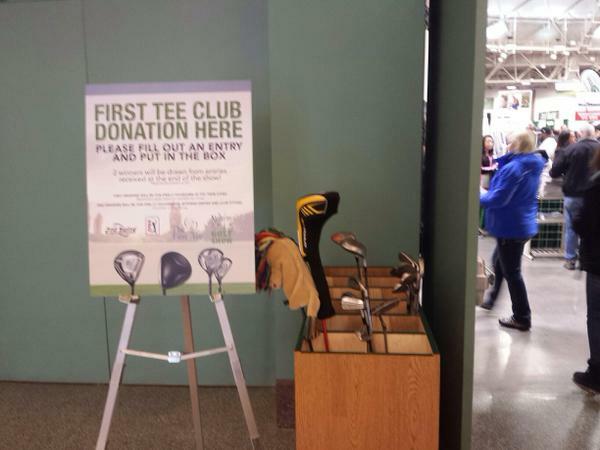 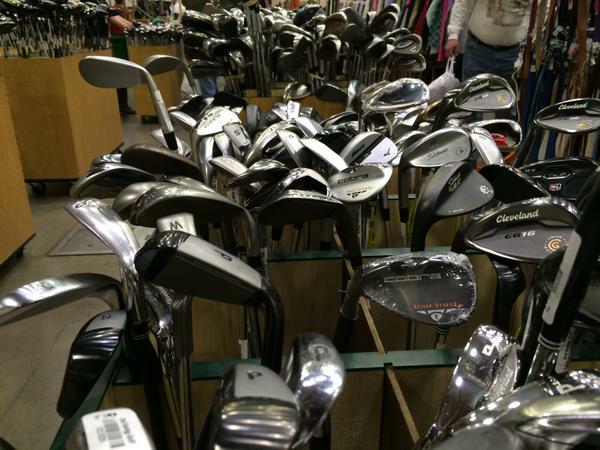 Share your pics with us by tagging @MNGolfShow and using #MNGolfShow! 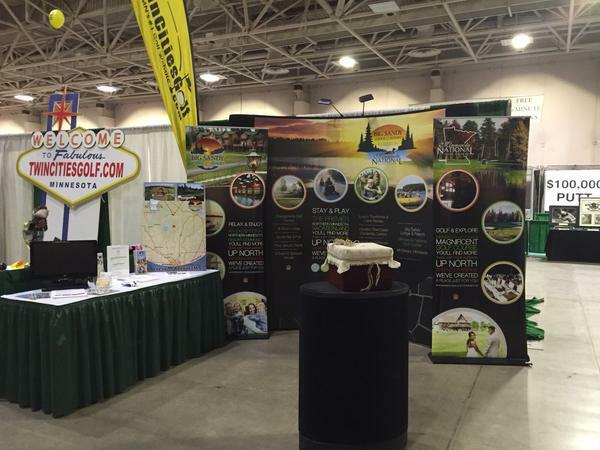 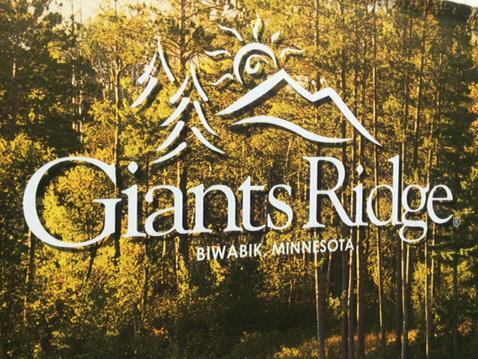 RT @Superior_Natl "Come visit us at the #MNGolfShow to get a chance at a free stay and play @LutsenResort #golf"
Last day of the #MNGolfShow so be sure to stop by our booth and register to win a free round of golf!